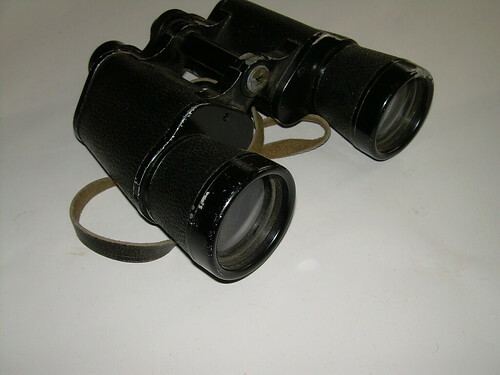 Field binoculars. 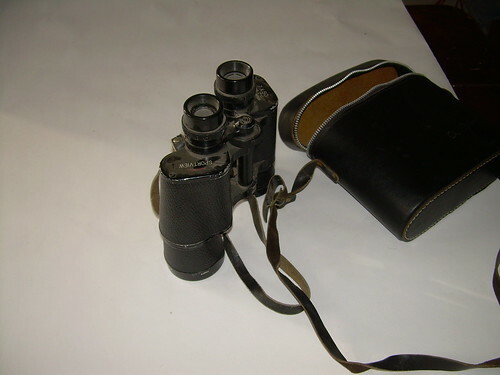 Field glasses. And case. Bushnell, Sportview, 7X50 . Probably date from the 60s.